CreativeBobbieTV: A Weekly Dose of Design + Branding. Every Thursday, I am posting a new video in addition to my weekly Tuesday blog. CreativeBobbieTV will teach lessons learned through my design work as well as show some behind the scenes / works-in-progress. In the future, there will be tutorials and case studies for those who want to know more about what I do and how it can help them. This is another idea I’ve had for awhile and have finally delved into. I’ve written about the importance of video in the past. This is me entering that space on a regular and (hopefully) long-term basis. There have been 3 episodes released thus far so make sure you subscribe on YouTube and follow me on social media to get notified of new episodes! Episode 1: What Is A Logo? 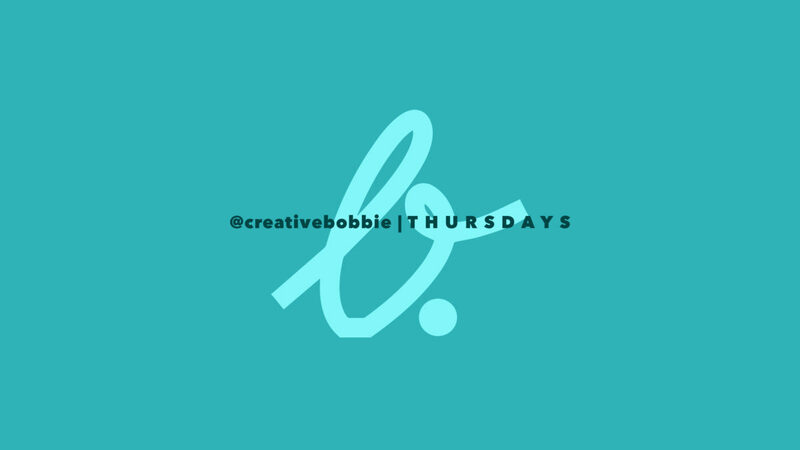 If you have topic ideas or things you want me to cover (through video or the written blog), e-mail me (creativebobbie [at] gmail) or fill out my contact form. Next Next post: Why I Love Minor League Baseball Logos!